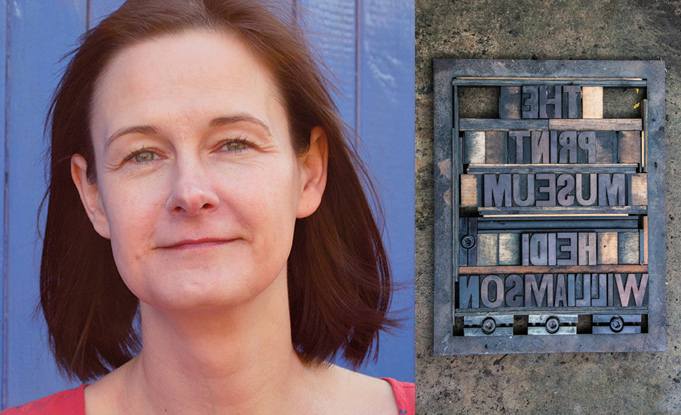 Heidi Williamson's second collection The Print Museum has won the poetry section of the East Anglian Book Awards 2016, it was announced at a ceremony in Norwich on 3 November. The Print Museum was also won the award for best cover. The Print Museum was both reviewed and featured in the Eastern Daily Press around the time of publication in March 2016.